I'm probably in the minority, but I don't want a playoff run. The issues we have on defense still haven't gone away. We need to draft a playmaker for this defense. If we win Sunday, we'll be looking back in April saying, "boy, I sure wish we would have..." this team isn't going anywhere. Trufant will have Benjamin in man-to-coverage. Lowery will have Greg Olsen. Cam's main -- and some people thing -- his only 2 targets. How healthy is the secondary? Will we be able to single cover Benjamin? Cam's targeting him, especially in red zone corner fades. 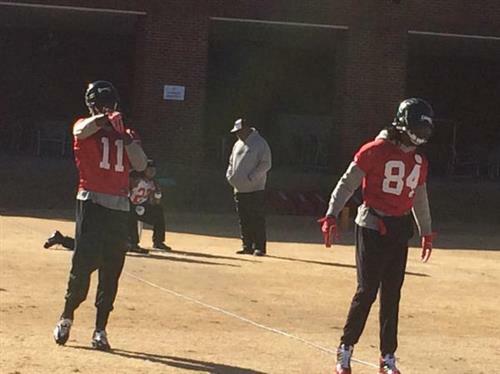 Yes, Julio will be playing. Steven Jackson, were don't expect him to play. So Julio will be playing? Yes, I can look up the screen pass analytics. They were not successful last time against Carolina. Ends will have to take the QB. Hit him on every option. LBs must stuff the RB. Stewart. Given the porosity of the Falcon defense, what will they have to do to stop the run, including the "read option"? FLOWERY BRANCH -- Falcons Pro Bowl wide receiver Julio Jones, who hasn't practiced since suffering a hip injury in the Green Bay game on Dec. 8, returned to practice on Friday. He played last week against New Orleans without any practice. He caught seven passes for 107 yards. I don't think so. Different proposition for Cam. They have to stay in their lanes and keep him in the pocket. Does the pass rush show up again? Hello Everyone. Fire those questions. See y'all next week for the season finale!!!! 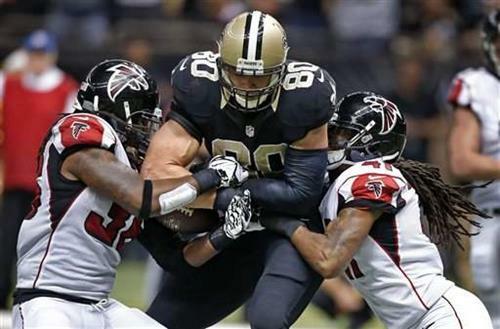 Falcons 42, Saints 39 in shootout! A year ago, injuries killed the O-line early and it never recovered. This year injuries killed the O-line early. But they seem to have gotten better. What's the difference? What do you think the chances are that Falcons can go 3-1 in final four, say losing to Packers but winning out. Can a 7-9 Falcons team and winners of 4 out of 5 actually win a home playoff game against a better team? How does the team's treatment of the media differ when they're winning and when they're losing? Can you tell a difference? Do you get the sense the team is using the "anonymous" NFL's execs quote this week that they have no chance against Green Bay as motivation? Looks like the Green Bay forecast Sunday is snow, high 35, low 21. Would that be a good night just to take in a movie? Hey D. Sorry to hear of your friends passing. What are some of the things that have really stood out this week at practice that don't really get a lot of publicity? stltoday.com(Updated) No one liked game day more than the Post-Dispatch columnist, who died today after a short battle with cancer. How would you judge the four-year deal that was made with Roddy White given his obvious decline? Hello Everyone!!! 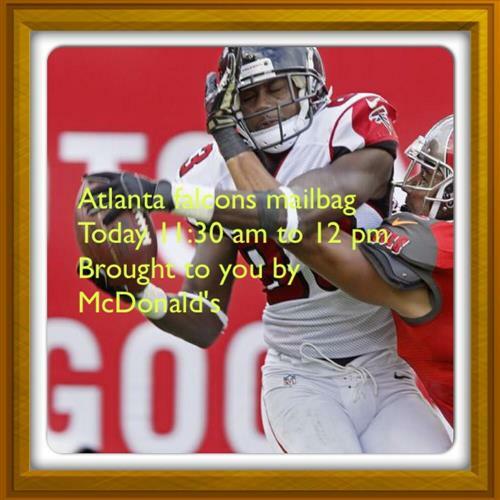 Welcome back to Falcons Fan Mailbag!!!! Been a tough week. 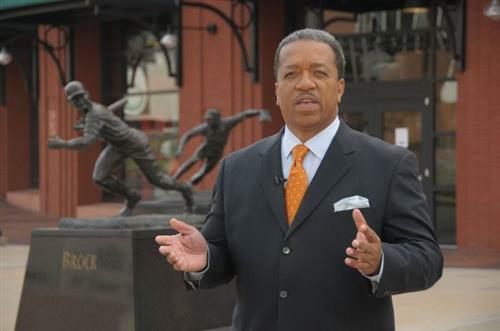 Good friend Bryan Burwell of the St. Louis Post Dispatch passed away yesterday. He was an awesome guy. Coach Jim Caldwell is doing a nice job with the Lions, but the lack of a running game will hurt in them playoffs. Also, Matthew Stafford must continue to play smart football. What do you think about Detroit after yesterdays game? I was impressed with how they kept fighting against us and won the game. Do you think they are legit? Who do you think the Falcons will target in the draft? I think so. They have to move on from that debacle. Arizona is a pretty tough team. 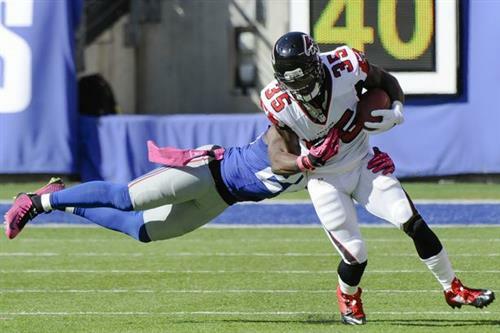 Have the Falcons recovered from their tough loss against the Browns? I'm not sure they can make the playoffs. They haven't beat a team with a winning record since they beat Seattle in the 2012 playoffs. They must play three straight teams with winning records in Arizona, Green Bay and Pittsburgh.. If the Falcons make the playoffs who does it appear that they will play? Who can the Falcons beat in the playoffs if they make it. Jones remembers all of matches with Peterson. “From my record, the only thing I can remember is, I won three and lost one," Jones said. "I whipped him twice in college and I lost one time in college and I won the one time in the NFL. That’s the only thing I can remember. So, you can take that any kind of way. He did yesterday. Let me dig out the quotes for you. Mr. Led Julio has been quiet since Patrick Peterson called him out. Why hasn't he spoke up for himself? Julio Jones and Patrick Peterson have had some good battles in the past. Jones says he's 3-1 in their matchup. Not that he's counting or anything. Will Jones beat Patrick Peterson? They have been steady, but the coaches didn't want to run the ball on third and 2 with the game on the line last week against a team that was giving up 142.1 yards per game. How is the offensive line going to hold up for the rest of the year?